GIVEAWAYS: Enter to win 50 clipped coupons for Back-to-School (Ends 8/17/13 at 12:00 AM CST) | A Savings WOW! 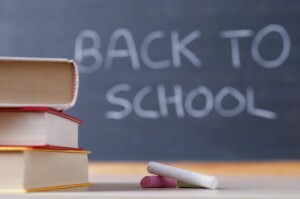 Did your kids go back to school already? Do you still have some supplies to purchase or do you still need food to fill their lunchboxes or the refrigerator for dinner? Let us help you save money on those!